it took a drive to the mountains to see Fall colors. But now, it is full blown Fall here and the views are beautiful! 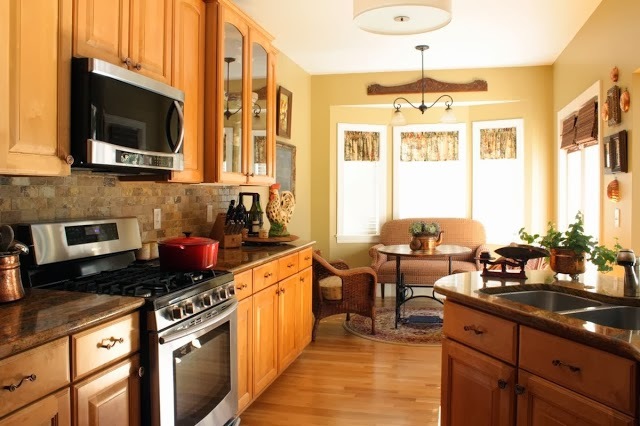 the three most viewed from last week were kitchens and a Fall home tour. So grab an afghan and a cup of coffee, you will surely enjoy these! 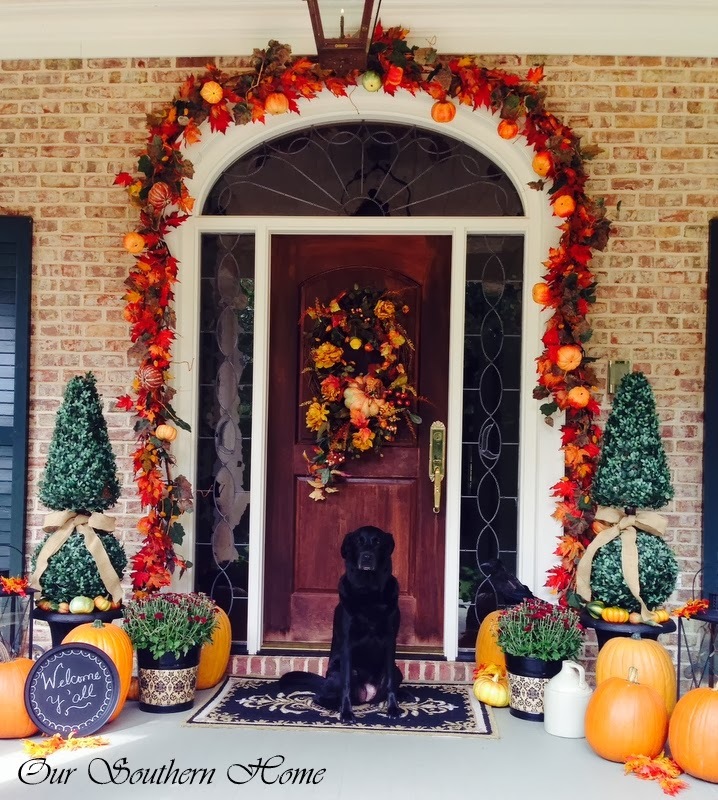 #3 ~ Pam shares how she added French Country Chic in her DIY Kitchen Makeover! 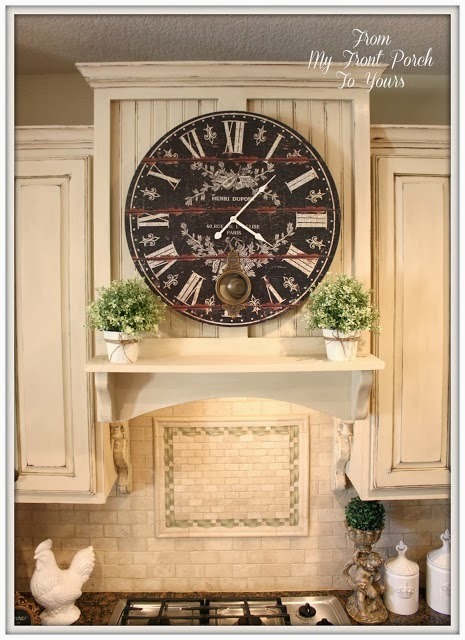 #2 ~ Penny's new back splash and vintage find add just the right touch to her Country French Kitchen! #1 ~ A Southern home decorated for Fall, ya'll will surely enjoy Christy's Fall Home Tour! Thank you for hosting, Cindy! Have a marvelous week! Thank you so much for hosting, Cindy! I am off to look at the links! Thanks so much for hosting. I hope you've had a wonderful weekend. They are beautiful kitchens, beautiful homes! Thanks for hosting, Cindy! I just came across your party and I linked up and of course I messed up, but anyway I got on. I love your blog and I am your newest follower. Have a great week. just love Pamela's amazing kitchen!! thanks for hosting, Cindy! 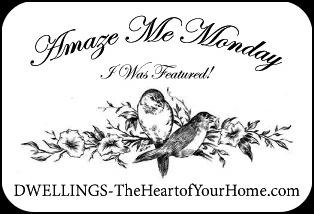 Love joining in with Amaze Me Monday Cindy. thanks for hosting. Hello Cindy, fabulous features this week - always a delight to join your party! I like them all and I'll bet the fall colors you're seeing are gorgeous. We don't have much of it where I am, but it has gotten considerably cooler and more tolerable, except for the rain. Wow! I am honored to be featured! Thank you so much for hosting! Thanks for hosting, Great features. Have a good week. The three features are lovely. Thank you for hosting and have a wonderful week. Such beautiful features to visit! Thanks for hosting and have a great week! Thanks a lot for hosting! Have a nice Monday. Wonderful features, Cindy! Christy's porch makes me want to stop by and hang out. Simply lovely. Thanks for hosting and enjoy your week! Thank you for hosting Cindy! Have a great week! So happy to be partying here this week, Cindy. Thanks so much for hosting. Hi Cindy! Oh, what lovely features. Love those kitchens. Thank you so much for popping in to see me and I love your new snap you're using. So happy to join in!